At the Lord Thompson Manor, we provide you and your guests a private environment where, over the course of the weekend, you can utilize the Manor and Cottage House for your Rehearsal Dinner, Late Night Gathering, Spa, Wedding Reception, After Party and Farewell Breakfast. 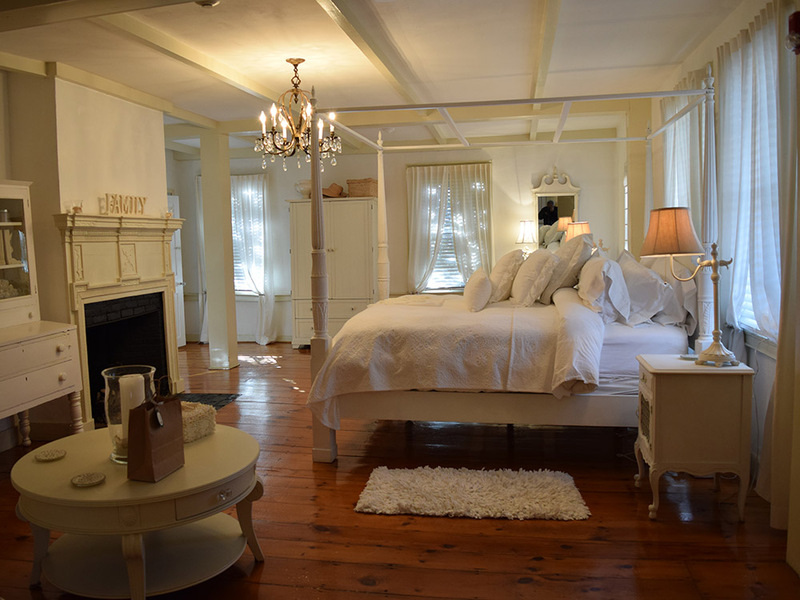 The Lord Thompson Manor B&B is featured in Mystic Country's Airline Bike Trail. Visit CT B&B Bike Trails for details.